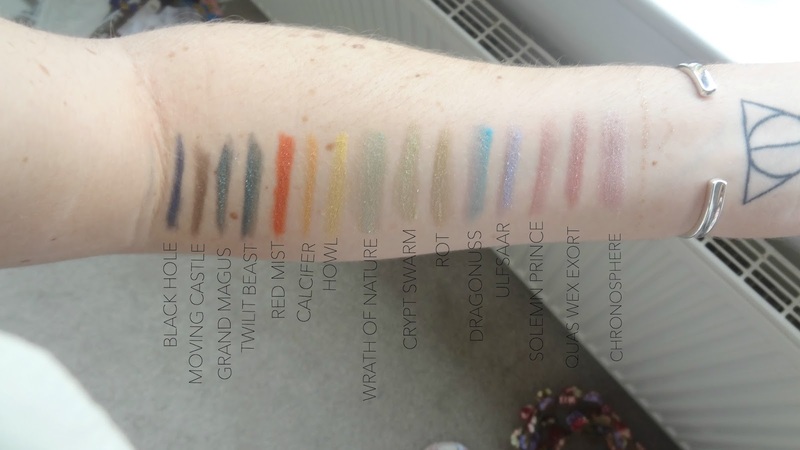 So a few weeks ago I decided to purchase some eyeshadows that caught my eye because one of my friends liked a store called Dusk Cosmetics on Etsy. I placed an order for a mix of different eyeshadows and I have to say I’m so happy with how they look! Above is a look I created with three eyeshadows from the store. 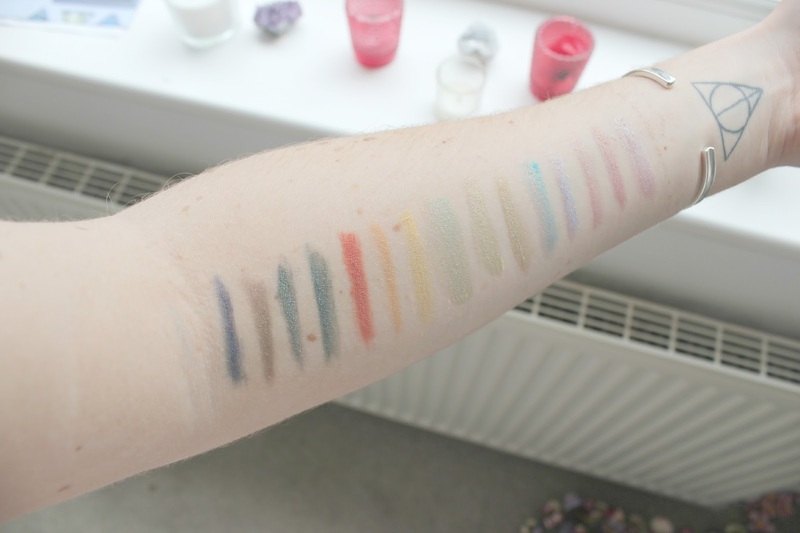 The shadows are super easy to use and are very pigmented when used with Fix+ from MAC. For the pots of eyeshadow I paid £14.95 which I think is an absolute bargain. There’s such a huge range of colours as well. They are not highly pigmented so if you’re after a stronger look then simply add a spritz of Fix+ for a more pigmented shade. I cannot wait to experiment more with these and show you some looks over on Instagram. What do you guys think of Dusk Cosmetics? Have you ever bought make-up from Etsy? These eyeshaodws looks and sound great. I like the range of colours and it looks pretty on your eyes with the look that you created.